Stay tuned for more events and updates here! Legendary coach Jozsef Nagy is widely credited with inventing the modern “wave” breaststroke and has produced such elite-level swimmers as Mike Barrowman, Sergio Lopez-Miro and Annamay Pierse. He was inducted to the International Swimming Hall of Fame in 2013. 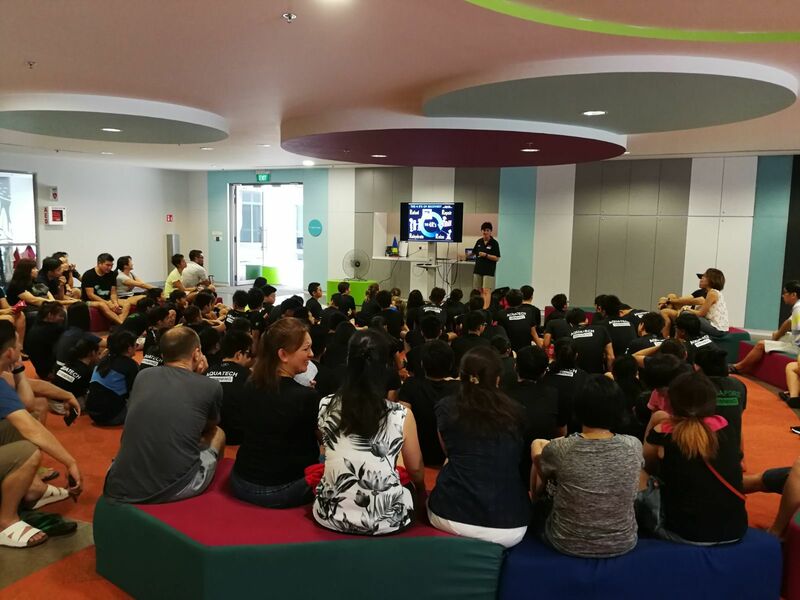 This clinic was held at GEMS World Academy, where Jozsef started off by sharing about the "wave" breaststroke. 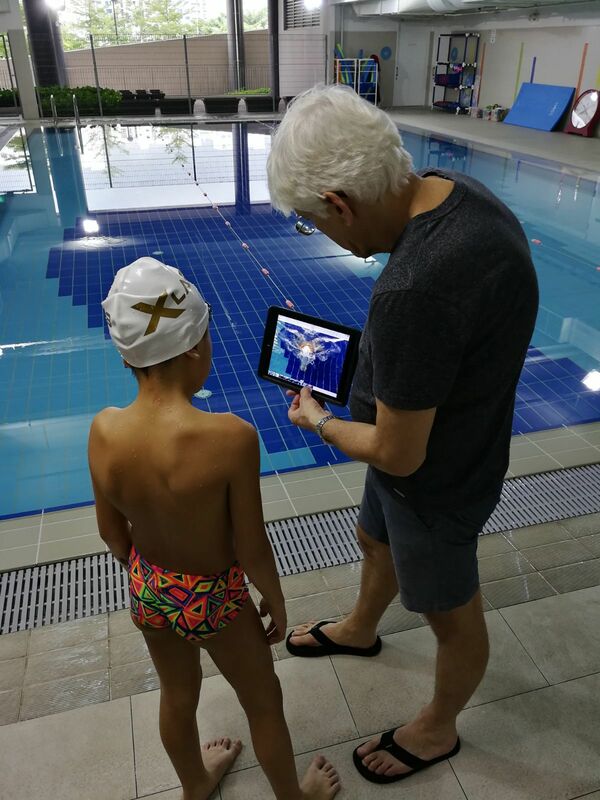 Swimmers then had the privilege of one-on-one consultation sessions with Jozsef. 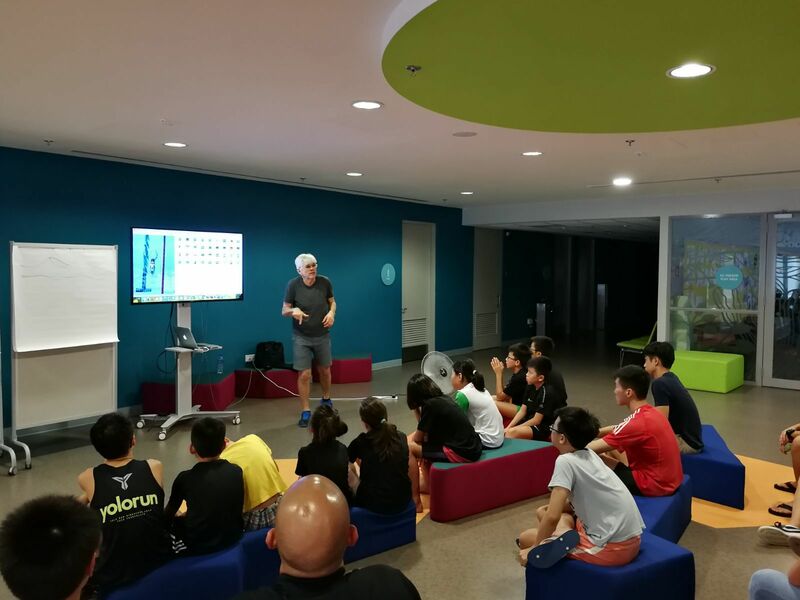 You can find pictures of Jozsef sharing his knowledge and helping the kids through the use of video analysis below. 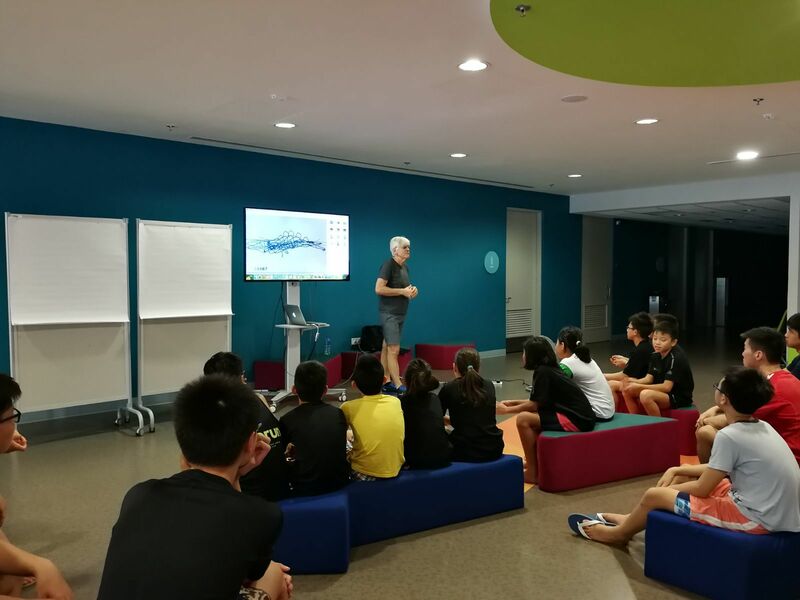 Sonya Porter, as Technical Director of Singapore Swimming, was invited to share her knowledge with parents and swimmers about "How to Compete". Topics discussed were pretty diverse and included nutrition, pre-race routines, benefits of swimming longer events, rest for competition and even included a separate session helping parents undertand a little about the psyche of swimmers and how to help their children compete at their best. Turnout was great with over 70 parents and swimmers from our brands, X Lab and AquaTech, in attendance. We even had a special appearance by National Training Centre Head Coach, Gary Tan, who shared some thoughts about competition.